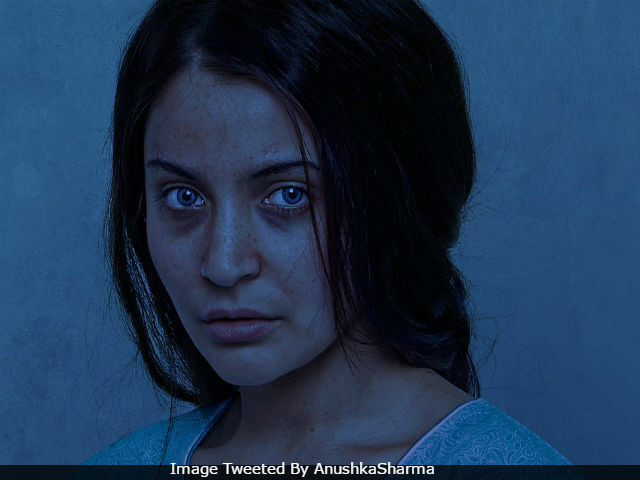 Pari First Look: Anushka Sharma, Is That Really You? Anushka Sharma recently shared the first look of Pari, her upcoming film with Bengali actor Parambrata Chatterjee. Anushka's look will leave you intrigued as she shows the dark side of her life in the haunting poster. With the first look, the makers of Pari announced that the shoot of the film begins today. "#Pari first look. Shoot begins now. 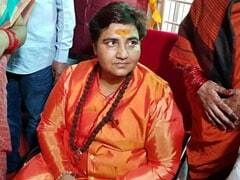 Hats off to the queen," Anushka wrote on Twitter. Parambrata Chatterjee's first Bollywood film was 2012's Kahaani, opposite Vidya Balan. Pari is directed by debutant Prosit Roy and will be shot in Mumbai and Kolkata. Check out Anushka Sharma's first look in Pari. The film is co-produced by Anushka's Clean Slate Films. Pari is Anushka's third film as a producer after NH10 and Phillauri, which was the actresses' first release of the year. In Phillauri, Anushka starred as a ghost bride. Of the new film, Anushka earlier told news agency IANS, "At Clean Slate, our endeavour is to tell stories that are not only meaningful and different, but also push the boundaries. This film, a new journey, is yet another step in that direction." Clean Slate Films is co-owned by Anushka's brother Karnesh Sharma. Meanwhile, Anushka's next release is Jab Harry Met Sejal, opposite Shah Rukh Khan. The Imtiaz Ali-directed film is scheduled to hit the screens on August 4. After Jab Harry Met Sejal, Anushka and SRK will be seen in Aanand L Rai's untitled film, also starring Katrina Kaif, their Jab Tak Hai Jaan co-star. SRK plays a dwarf in the film. It would be Anushka and Shah Rukh Khan's fourth film together.